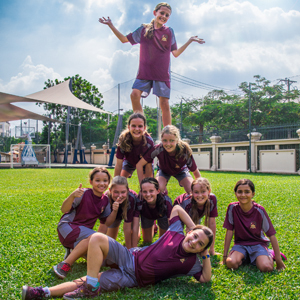 We are privileged at BIS HCMC to have a vibrant Community Service programme spanning the full spectrum of the school, both within the curriculum and as co-curricular activities. 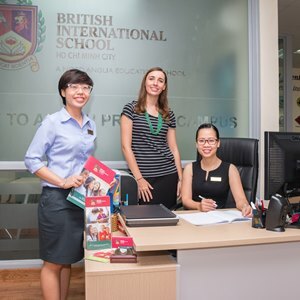 What makes the projects so successful for both BIS and our community partners is that students don’t need to spend all their time fundraising, but are able to use their time getting to know children in the community and learning together - leading to friendships and a stronger connection with the partners. 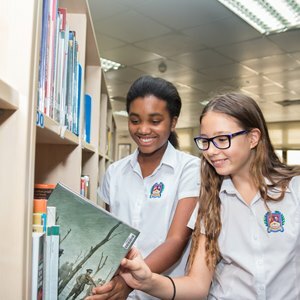 The education element of the programme which encompasses social confidence and character development through service learning opportunities, is partnered with the enthusiasm and generosity of the PTG through their invaluable support and funding. The two go hand in hand. 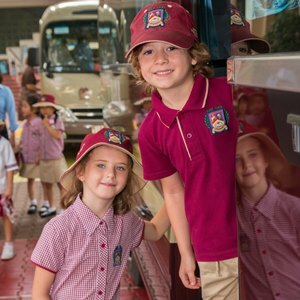 For the 2017/2018 academic school year the whole school has raised an outstanding 804,950,000VND towards supporting the community. The main focus for this year’s PTG/student support for community partners is sustainability and the Sustainable Development Goal - Quality Education. Looking forward, we will continue to focus community service and fundraising on sustainability and look to promote a development mind-set instead of charity mind-set. 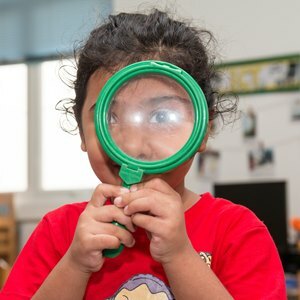 We aim for our partners to become empowered by their experiences with our students as well as the opportunities we will try and give them through the PTG/student financial support. 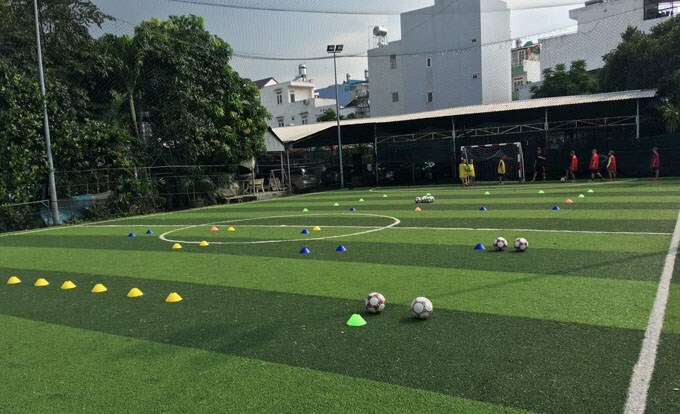 With the support from the Secondary PTG, we have organised football lessons through Rising Star Football Academy for 10 children from Ky Quang Pagoda every Saturday afternoon. 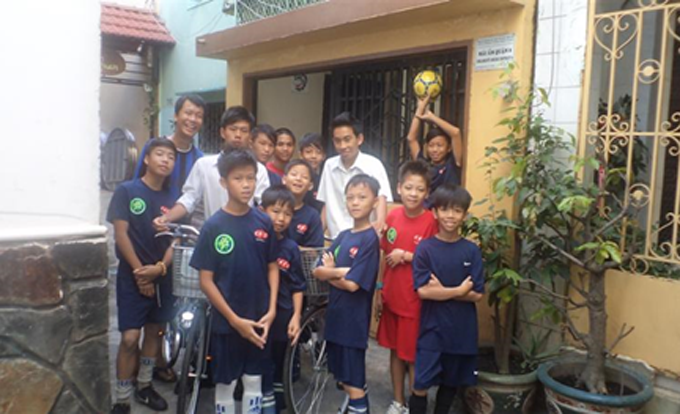 We hope to continue funding upcoming football lessons for Ky Quang children in the next academic year to further explore their football potential. Rising Star are looking to offer 2 scholarship opportunities to players that show potential. Understanding that swimming skills are very important but often neglected in Vietnam, with the funding from the Secondary PTG, we have decided to support swimming classes for Mai Am children with Paul Sadler Swimland. The first session started on 9th June 2018 and it will continue with 8 more sessions with the hope to sharpen their swimming and water safety skills. 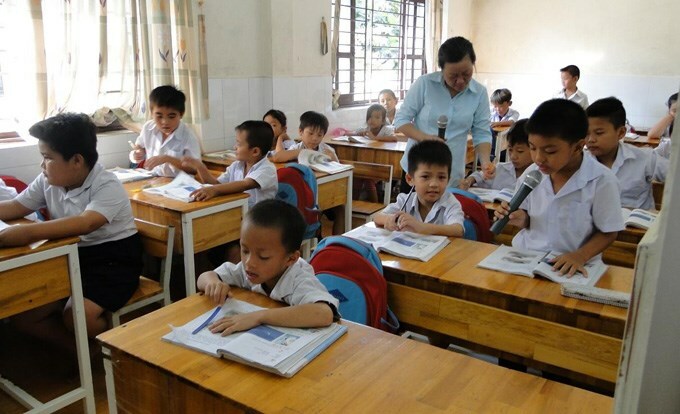 Primary and Secondary PTGs, have supported a total of 50,000,000VND to pay for a Specialist Education teacher to teach maths, art, music and life skills for children at Thien Phuoc Foster Home for 10 months. We hope to continue the payment for this specialist education teacher in upcoming years, together with other assistance such as physiotherapy. 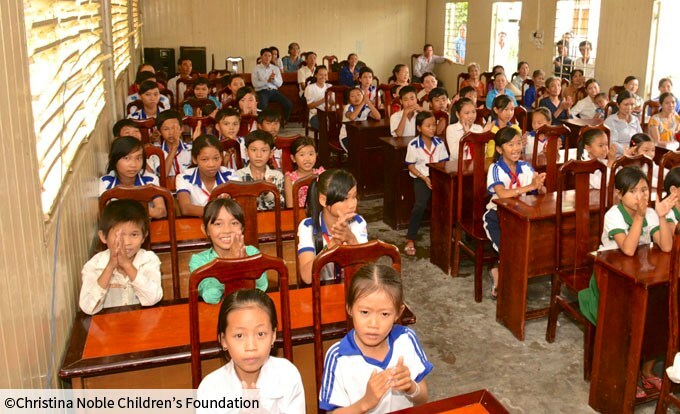 This year, with the support from both the Primary and Secondary PTGs, we organised for 40 students from Binh Tho to receive Life Skills lessons from trained psychologists from the International Center for Cognitive Development in Thao Dien. An 8-week programme provided the Binh Tho children with greater understanding about self-awareness, empathy, family and growth. Sister Khuong from Binh Tho observed that the children had become more involved, confident and proactive with all activities. Binh An children have completed the first module of their life psychology course with the support from the Junior PTG. The teachers from Binh An school have noticed the students' development in emotional awareness and behaviour after the first module. We are looking forward to continuing the funding for the additional modules so that the children can gain an opportunity to better understand themselves and later make appropriate choices in life. 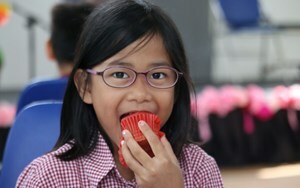 At the PTG Coffee and Cake morning, we raised an amazing 155,000,000VND! 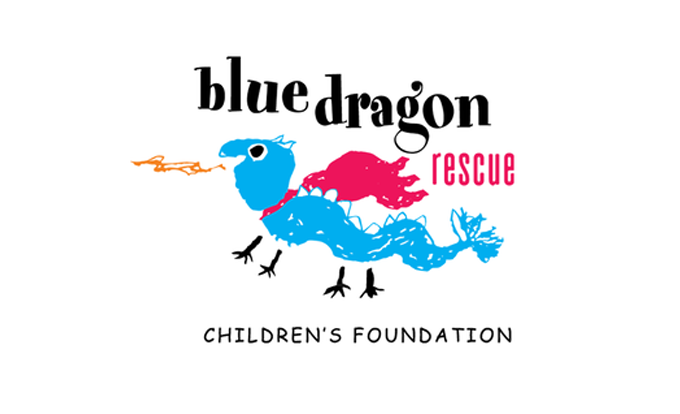 We have been able to pay towards treatment for 8 children (6 from Binh Thanh hospital and 2 from District 2 Hospital) and sponsor 15 scholarships (5 ml per scholarship) for the children from Cancer Wards. The students from Act to Change Together Club also made 165 hygiene packs for all the children at Cancer Wards as a small gift to be given at the end of the club term. The PTG have also allocated extra funding for next year with the hope to continue the programme until all the children graduate. The Mai Tam House of Hope is a home and center for HIV/AIDS positive widows, mothers, and children that provides shelter, medical care, education, and referrals. With the support from the Secondary PTG, we have been able to sponsor two scholarships to two Mai Tam children with the hope to bring better educational opportunities to those who are in need of support. 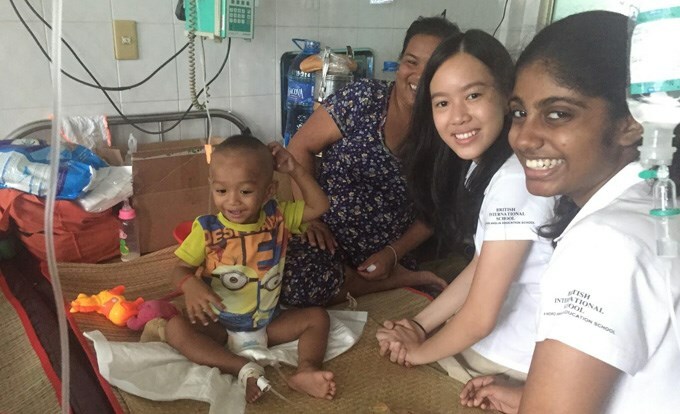 With the support of the Secondary PTG, we have been able to make payment for one Junior neonatal doctor to be trained in a UK NHS Hospital for 5 weeks with the amount of 41,000,000VND. The training aims to develop the selected doctor’s management and leadership skills to create a long term change for the effective management of neonatal nurseries and sick newborn babies in Vietnam. 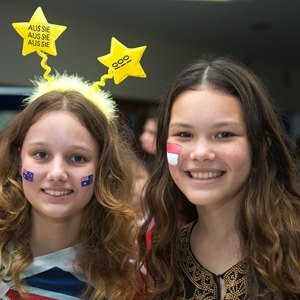 Our year 12 students also raised 83,162,000VND as part of their CAS which has gone to sustainable projects in Vietnam and the Philippines. Well done to everyone involved! The remaining funds not listed in this blog have gone towards supporting other sustainable projects in Vietnam. 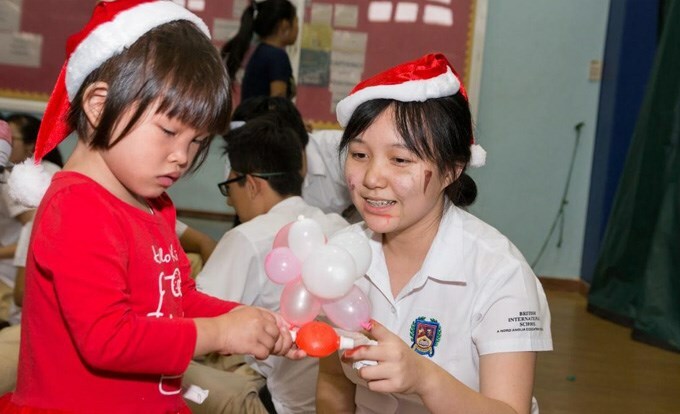 What a wonderful year for community service at BIS HCMC. 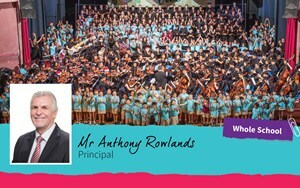 Thank you to all students, staff and parents who have been involved!